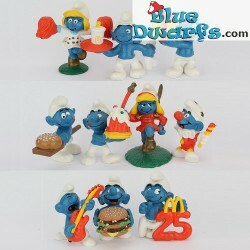 Mc Donalds (Happy Meal) There are 42 products. 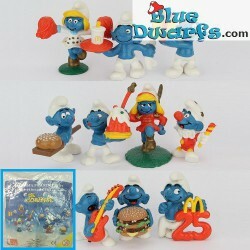 2.0090: Jester Smurf (Mc Donalds). The funniest clown in town.